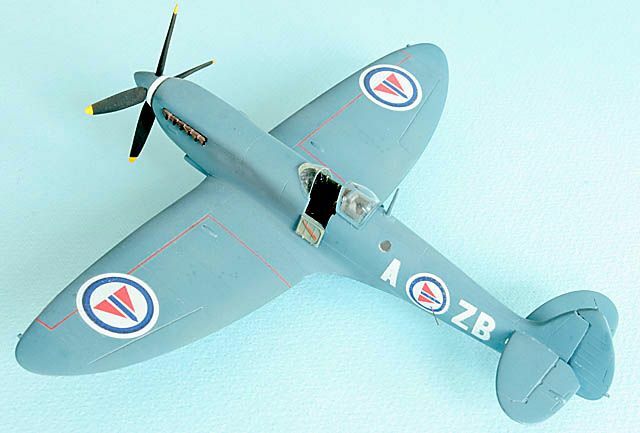 Starting in the early 1990’s, Ventura of New Zealand turned out a variety of mid-to-late mark 1/72 Spitfires. 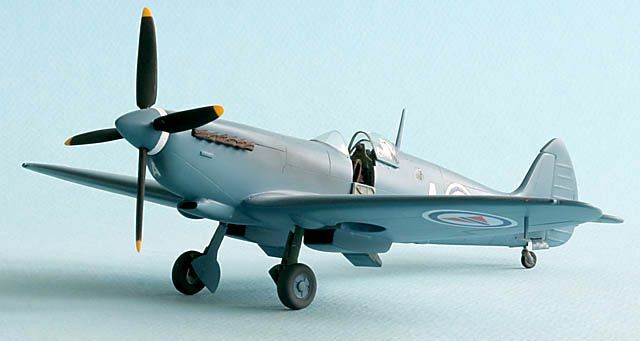 In fact, I think they have covered everything beyond Spitfire Mk VII and Seafire XV. The kits are injection-moulded but very basic, still I think they are enjoyable builds. 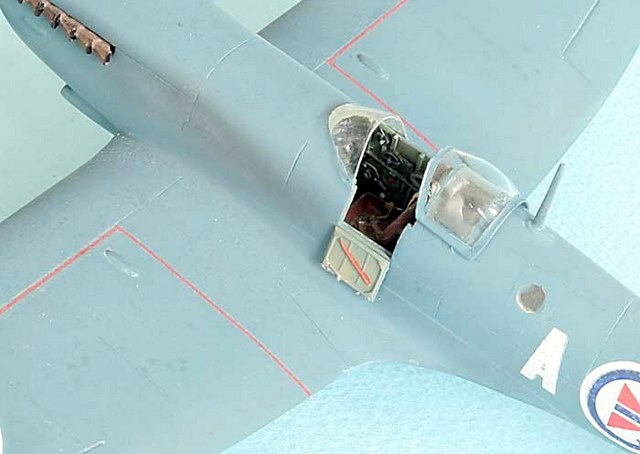 This is a PR XI version that I built in 2000 using a Cooper Details cockpit and kit supplied decals. This boxing contained decals for Norwegian and Danish PR Spits. Beautiful, but the main undercarriage leg covers are on the wrong sides.